Today, fittingly enough for November 11, R is for Remember. To me that meant Remembrance Day. My son is an Army Cadet and will be standing vigil at one of our local cenotaphs overnight. Tomorrow we will attend Remembrance Day ceremonies locally with our Cadet Corps and members of the Military from our community. For me, the #rememberthenow, is a sense of gratitude for the men and women who serve and have served in our military, for their families and the privilege and blessing I feel to live where I do. 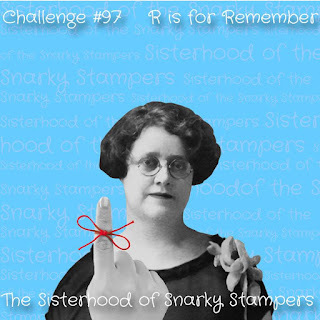 While you are there please share some loves and comments with the sisterhood and our reigning queen! 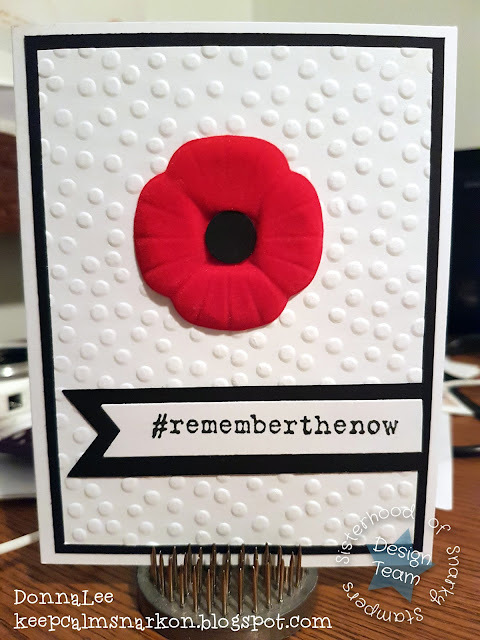 Beautiful Remembrance day card, love your use of the polka dot ef. Beautiful card and perfect for today.